The blog post in which I revisit the first time I tried to bake again because … I’m not co-ordinated. I am not a baker by nature. When I was younger, mind, I was quite a dab hand at baking but I’ve since doubled my age and yet my free time has reduced to nil. Despite this fact, I decided to try and redeem myself from my last foray into baking in the UK where I managed to burn the outside of the cupcakes which the interior remained uncooked. I kid you not. I decided to take this journey into baking with full and complete preparation. Not one to fear the failures of the past, I strapped on my cake poker apron, took the bits out of the fridge, arranged everything on the counter and photographed everything because it was unlikely to happen again. 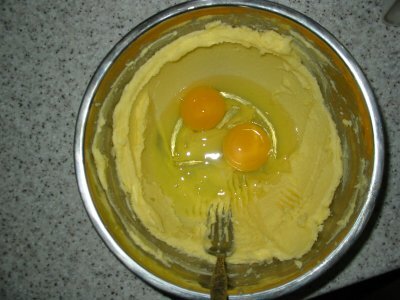 I used the following measurements though you’ll notice a 1:1:1 works as long as you have the right eggs. 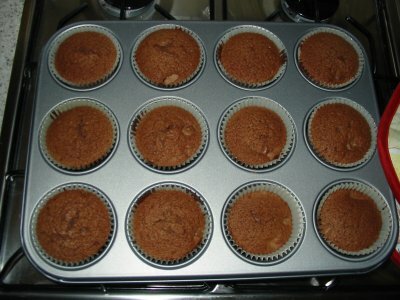 Next I put the 12 paper cupcake cups into the special cupcake pan which apparently differs from other similarly shaped pans in name and I can’t tell what else but maybe price… and perceived functionality. Who cares, right? I mean, maybe I will start baking every week. 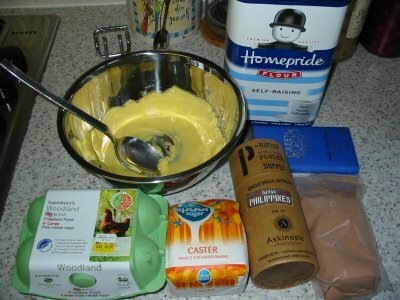 Now, I’ve got a cupcake pan with paper cups, some ingredients, and a hand blender. Did I mention I own a hand blender? Well, when I say “I”, I mean when I got married 15 years ago, my husband had one and I dug it out. 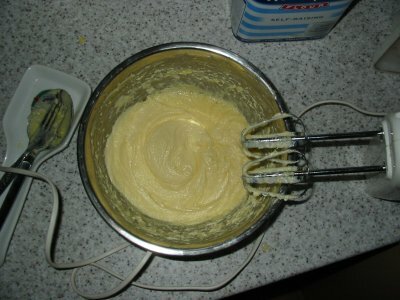 Now everything is blended, add the eggs. The blender whips them up before it blends them in so it’s safe. Or at least I’d like to believe that so don’t disillusion me. OK so everything is blended and we get to the whole flour and cocoa powder part. It says “fold”. 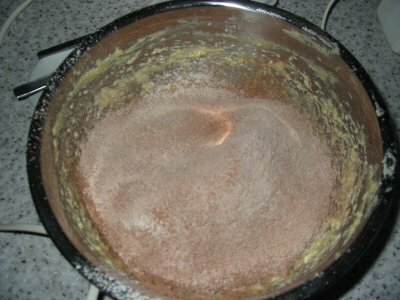 Since it isn’t paper, I used a sieve to sift the flour and cocoa powder into the mix and gave it a mix with s fork. And a spoon. And a spatula. And the mixer. Then I added what was left of the chocolate bar I’d chopped up being 40g at this point. Now, I put heaped dessertspoons of the mix into each cup and tried to get it as even as possible. 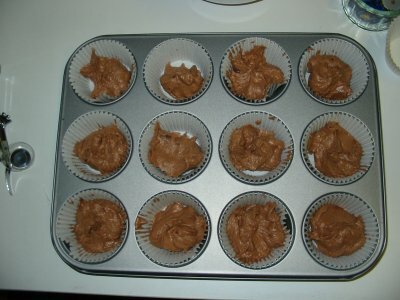 I then put the cupcakes in the oven and licked the bowl. And the beater. And the spoon, fork and spatula. It would have been wasted on the dishwasher and clogged it up. That’s my excuse at least. After 17 minutes in my fan oven, having rotated them once at 12 minutes, they were done. I didn’t bother letting them cool and are one. It took around 3 days for the burns in my mouth to settle enough for me to eat hot food again but it was worth it. YUM! My hand blender is from the 1970s too and works amazingly well. Thanks! I cannot believe how well these old hand blenders work. If only everything lasted this well and worked this good! *hahaha* Ya well it was an old write-up I thought I’d revisit *hahaha* I had such a laugh writing it the first time I wanted to feature it again! ah the perils of baking. (confession I am not a natural either). These cupcakes look dangerously easy to make!! Double chocolate clearly means double the fun! With the ultimate chocolate cupcake recipe on the top of the home page right now I’m *ALWAYS* craving cupcakes!